Start your journey to homeownership off on the right foot by finding the right builder for your project. 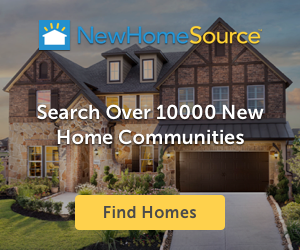 TrustBuilder helps Stockton-Lodi Area home shoppers easily find and connect with builders by providing them with candid and accurate builder ratings and reviews from real people and real homeowners. 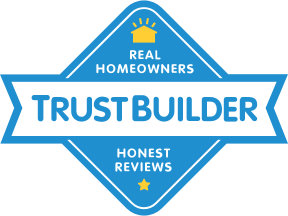 TrustBuilder has 21 Stockton Area builder ratings and reviews. The 1 rated homebuilders around Stockton bring their passion for quality construction to 4 rated communities. These hard working builders in the Stockton Area have earned an average TrustBuilder score of 4.8 stars from happy homeowners, clearly demonstrating their commitment to designing and delivering beautiful new homes.